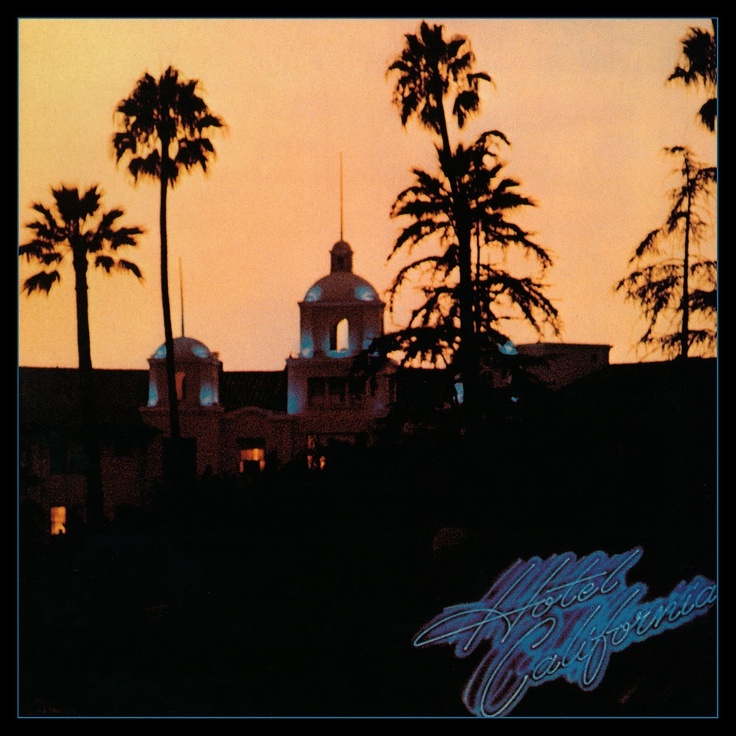 The Eagles will deliver debut full album performances of their 1976 classic, “Hotel California”, during a pair of shows in Las Vegas this fall. Billed as the band’s only North American concerts of 2019, the lineup will appear at MGM Grand Garden Arena in Las Vegas, NV on Friday, September 27 and Saturday, September 28 for the rare album presentation followed by a set of their greatest hits. “Hotel California” is the third best-selling US album in history, recently certified 26-times Platinum by the RIAA for sales of more than 26 million copies. The group’s fifth studio record topped the US charts and won two Grammy Awards - for "New Kid In Town" and the title track – while several of the songs from the album have never been performed since the original “Hotel California” tour. An American Express presale runs from Monday, April 8, at 10 AM PDT through Thursday, April 11 at 10 PM PDT, while a number of LaneOne Premium Packages are also available; tickets will go on sale to the general public on Friday, April 12, at 10 AM PDT. The 14CD/DVD/Blu-ray package delivers all seven of the group’s studio albums, three live albums, and a compilation of singles and b-sides alongside a pair of concert films: 1994’s “Hell Freezes Over” on DVD and 2005’s “Farewell Tour: Live From Melbourne” on Blu-ray. Fresh off a recently-completed tour of Australia and New Zealand, The Eagles will resume their 2019 live schedule with a summer series of European dates that will start in Antwerp, Belgium on May 26.